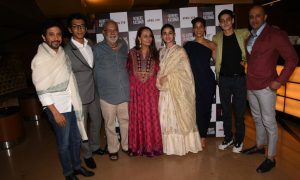 Nandita Das’ Manto has been getting rave reviews from people who have seen the film. 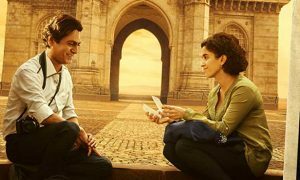 One of the most talked about fact from the film is the guest appearances from many actors like Divya Dutta, Ranvir Shorey, Gurdaas Maan, Paresh Rawal, and Rishi Kapoor to name a few. 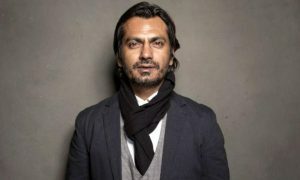 Manto starring Nawazuddin Siddiqui in the titular role is slated to release on 21st September.